OBD-II Scan Tool - Moar Stuff - You don't need it but you know you want it. 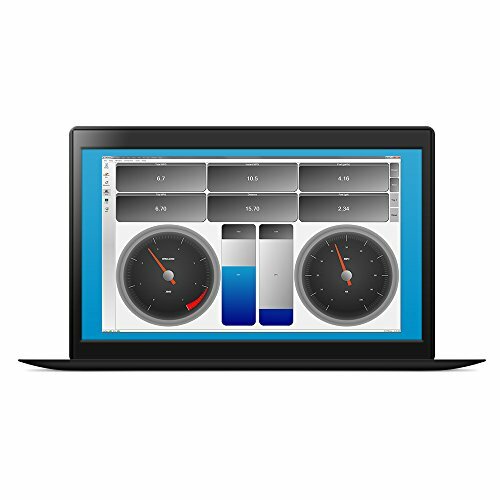 With this OBD-II Scan Tool, you can finally figure out WTF that damn “check engine” light is bitching about. 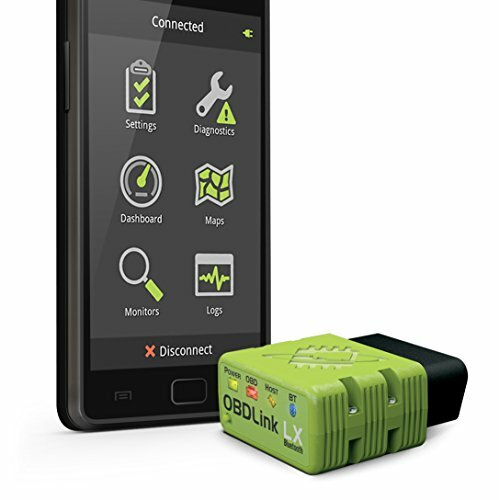 I mean, sure, you could pay a mechanic $60 to diagnose the problem which will consist of him taking a device very much like this one, plugging it into your car then looking the error up on Google. Now, I don’t know about you but, I’m perfectly able to look up things on Google too and, frankly, I don’t want to overpay a guy to do it for me. Once I know what the problem is, I can then make an informed decision about trying to to fix it myself or, paying the mechanic to do the work for me. I like that and I’ll bet you will too. 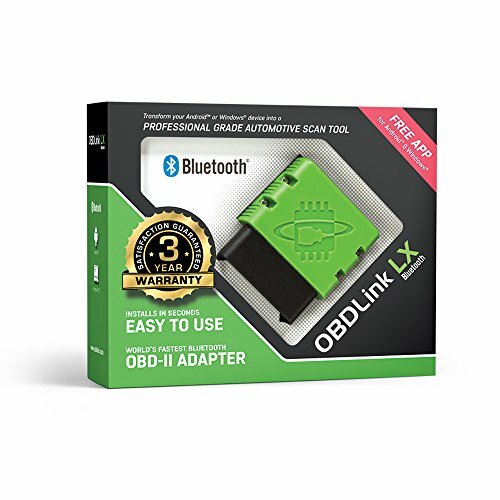 This OBD-II Scan Tool plugs straight into the OBDII port (usually right below the steering wheel) and communicates with the on-board computer. You know, kind of like when R2-D2 found Princess Leia on the Death Star. Then R2… err… I mean the OBD-II Scan Tool can tell you what the check engine codes mean. 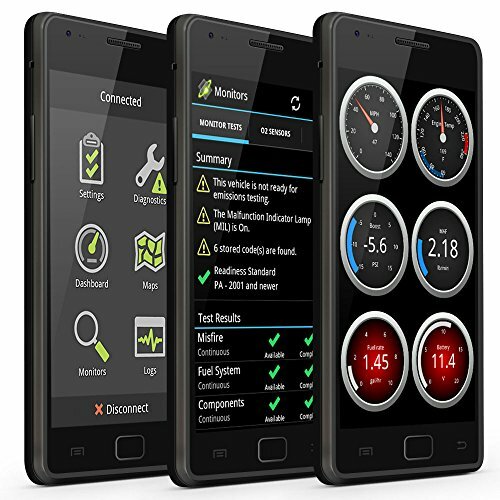 It can even provide real time gauges such as speed, RPMs, horsepower and torque, if you want. You can use it in any vehicle born in 1996 or later, whether it’s a sedan, truck, or SUV so long as it was sold in the US. 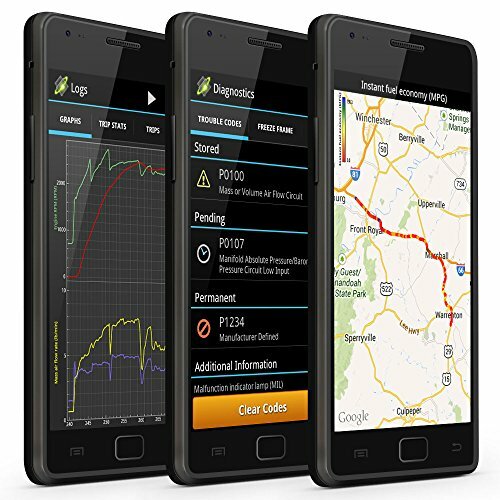 Just install the included app on your Windows or Android device, pair the device via Bluetooth, and save $60 every time the check engine light comes on. Oh, it’s also great if you’re looking to buy a used car. 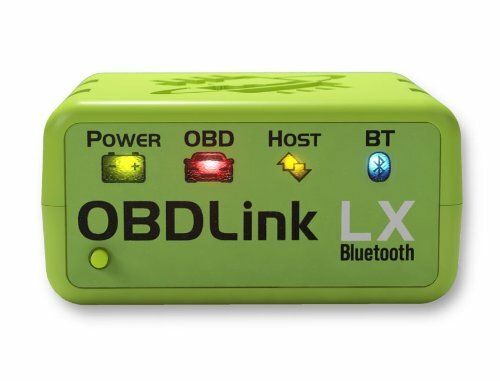 Recently, I got a dealer to drop $1000 just by whipping this out and plugging it into the OBDII port. Turns out, he wasn’t going to tell me about a couple of (admittedly minor) engine problems. Talk about negotiating power. 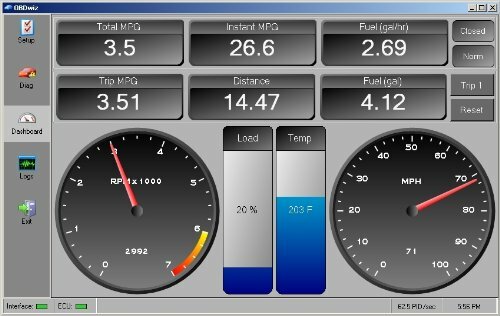 Free Android app & Windows software (compatible with apps such as Torque or DashCommand but not compatible with Apple). Works on all 1996 or newer cars and light trucks sold in the USA (except hybrid or electric vehicles).